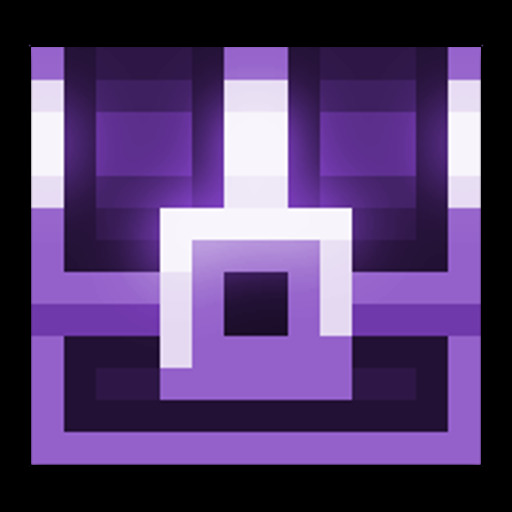 Skillful Pixel Dungeon v0.4.4 Mod Apk A roguelike RPG game with 4 classes, 25 levels and 5 unique bosses. 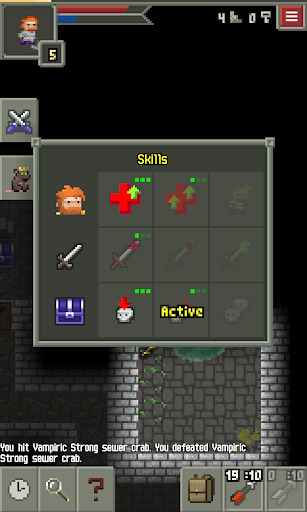 Each class has 6 unique passive skills and 3 unique active skills. 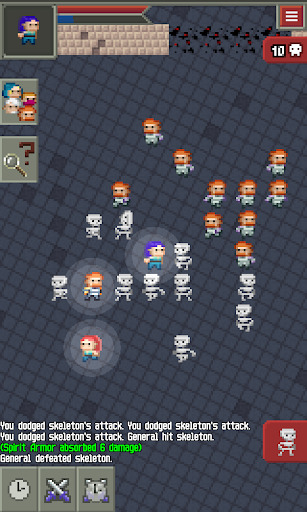 Fight your way through the dungeon and defeat mobs and their champions. 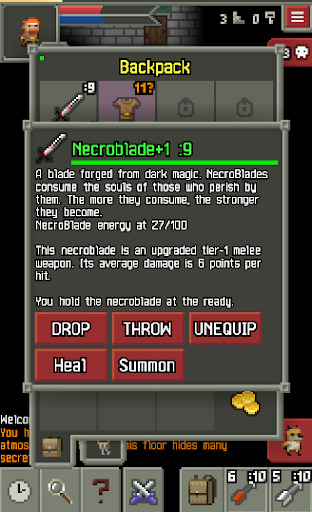 Use a wide variety of weapons, armor, wands and potions. 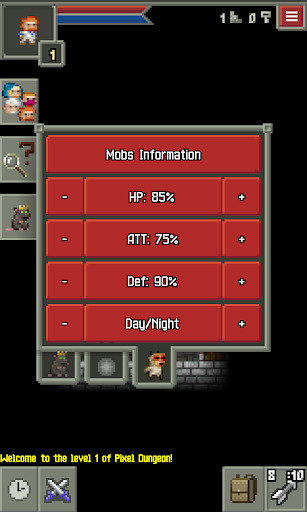 Capture the essence of mobs and use them as servants! 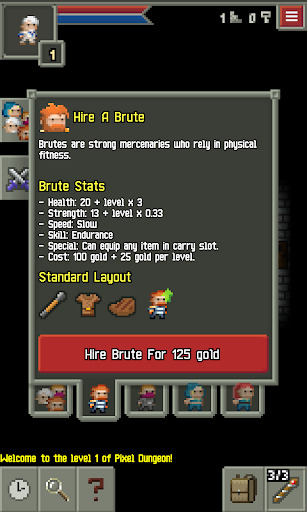 More than 40 skills, 4 classes, 4 types of champions and 5 types of mercenaries. 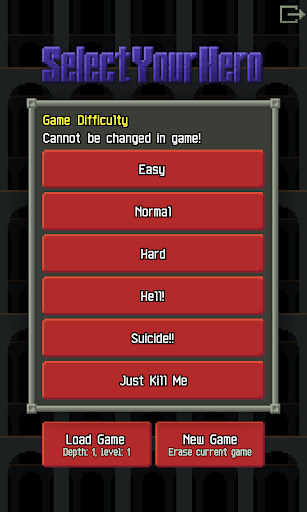 Play the campaign and follow a unique story line.